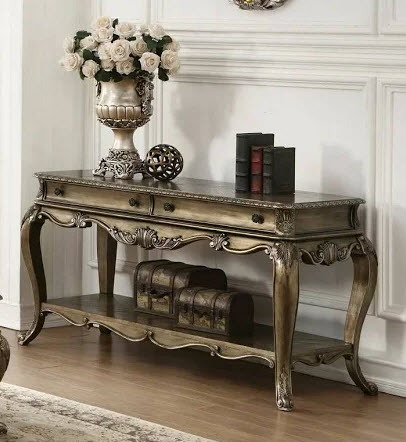 Entertain in style with the Ragenardus Coffee Table. 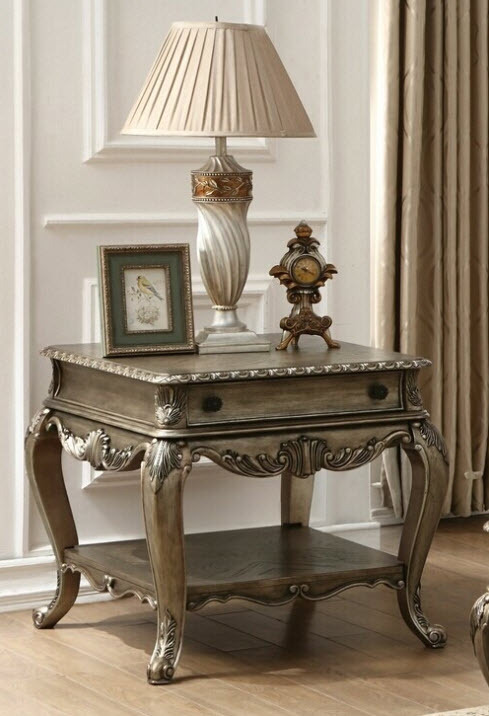 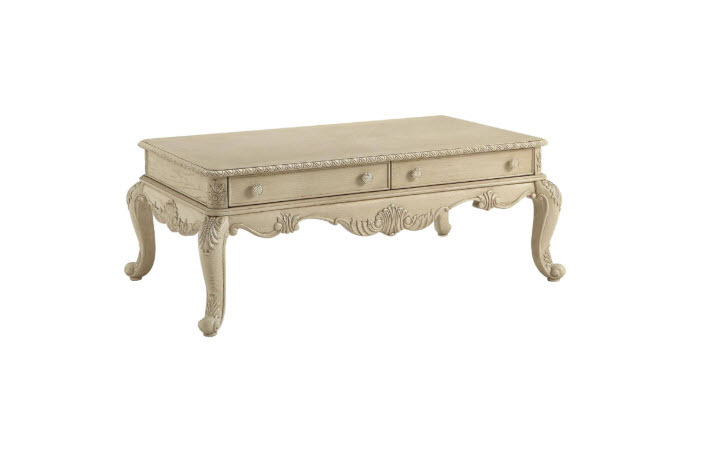 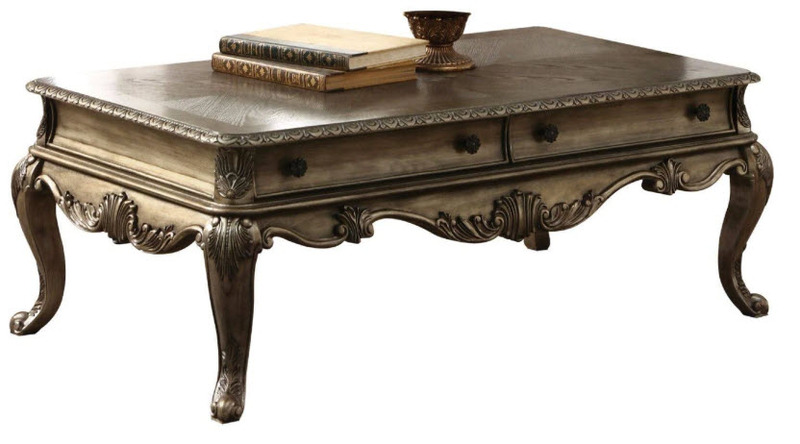 This vintage occasional table features a scalloped apron with cabriole legs. 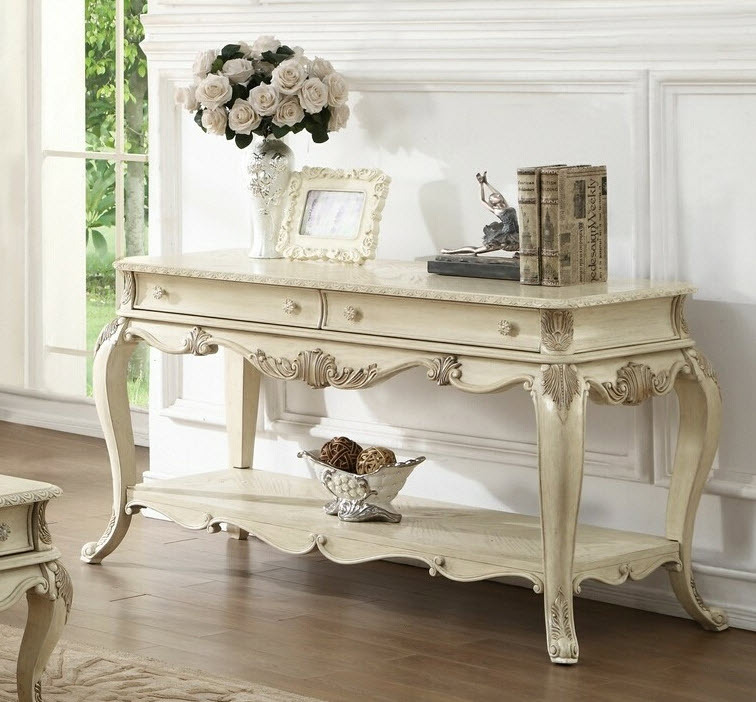 *Please note that the base price only includes (1) Coffee Table, please add the additional items to customize this set to your liking.